First & foremost skill required to be a tutor is problem-solving. You have to be capable enough to solve the queries of the students. If a tutor has multiple students to teach then he/she should know how to manage a group of students in one batch. A tutor is also a learner. You should adapt the habit of learning things in your free time to become an expert in the subject you are teaching. Creativity is also very important to become a good tutor. You can use creative methods to engage the students in the class so that they show their eagerness to grasp the matter quite interestingly. Last but not the least is your communication skill. You should have the capability of explaining a topic to your students much clearly. 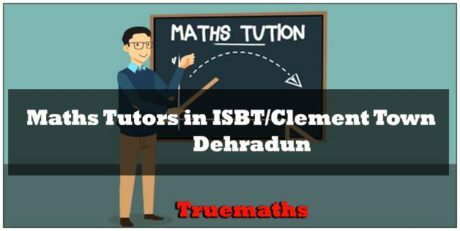 If you want to start tutoring service at home in dehradun but don’t get students to start tuition then Truemaths will provide you students in your locality to teach. In some cases where the parents are looking for a good home tutor but there is no tutor available in their locality. In such cases also we will provide you the opportunity to teach those students. 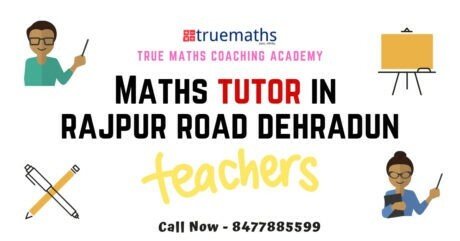 How Truemaths Coaching Academy will help you in starting home tuition in dehradun? 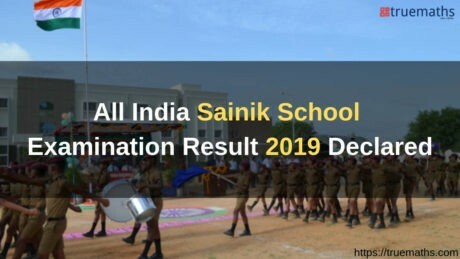 The competition level in education has increased a lot in present era that students are not satisfied with school studies and self-studies at home. The students require tuition’s also along with school hours for better understanding to get better results. This makes the demand of a tuition teacher quite high. It is a great opportunity for those who want to start home tuition in dehradun or any other city to become an experienced tutor. 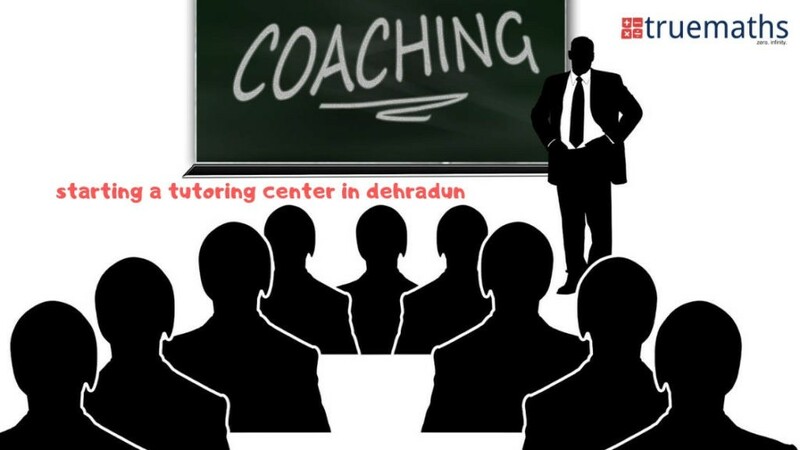 Truemaths Coaching Academy is providing an opportunity for those who want to start a tutoring center at home in dehradun. 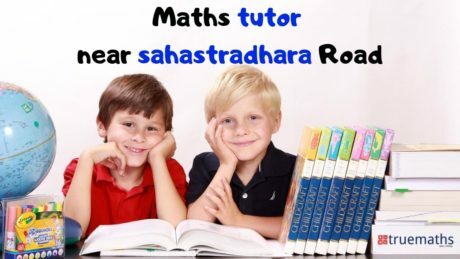 Truemaths will help them in guiding to become an expert tuition teacher. We will affiliate you to start tuition at home. Once you are certified, you can start a tutoring business from home. As we already explained that how Truemaths Coaching Academy will provide you students to start tuition at home. Now we will discuss little more on the other benefits you will get from us to start tuition at home. Truemaths will provide you students to start a tuition center at own home. we will also provide you an opportunity to become a home tutor as per your interest. Truemaths Coaching Academy will certify you to start tuition at home. You can join the demo classes at Truemaths to get an idea about the teaching skills needed to become a tutor. You can get last 10 years question paper of the schools which a particular student belongs to. Truemaths will help you out in making question paper sets to test the preparation of the student so far. As we mentioned earlier that learning is also a part tutor’s life. You also keep on learning and practicing as much as you can to get perfection. For practice you can also solve the set of question paper available at Truemaths. You can also follow online classes to learn easy and simple methods to solve questions much earlier & easier. 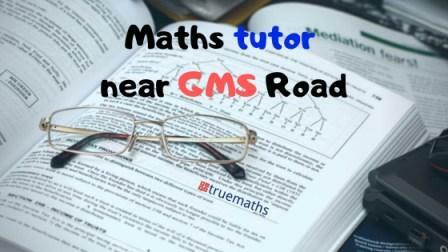 You can get in touch with Truemaths any time to get any help related to home tuition. How can students get solution to their queries while self-studying in late hours at home? Self-study is one of the important parts of education whether you are a school student or a college student. These days the students are not only done with study in the school & tuition rather they also need time for self-study. Self-study is the right time to practice what they have learnt all through the day in school & tuition to get clarity. Most of the time the students get late hours at night for self-study due to busy schedule spending hours in school & tuition’s. Just imagine the situation, when you are self-studying at your home and you got stuck somewhere. You look at the clock, its 8 pm. It is an odd time, neither your school teacher is available at this time to help you out nor your tuition teacher is around. Now what to do to get out of this situation? Well, here Truemaths Coaching Academy will get you a solution. 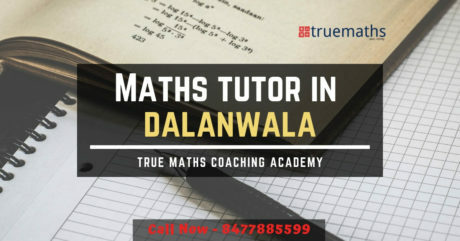 Let’s go through the following points to know “how Truemaths will help you in the situations where you need assistance to get a solution for your queries in absence of your school teacher or tuition teacher. To get more clarity on your query a link will be provided to you. You can visit the link and get a detailed solution to your issue. If you want the solution of a particular question, Truemaths will provide you the picture of solved question through whats-app. You can also follow this to know the method to solve a particular question. You can also follow the YouTube channel for self study at home. In the YouTube channel of Truemaths all the exercises of all the chapters of NCERT books has been solved. You can follow this channel to get conceptual understanding of the chapters. If you want set of question papers for practice, Truemaths will also provide you the link so that you can download the test paper to practice. 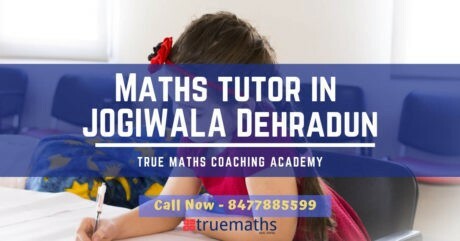 Where to contact Truemaths Coaching Academy for Home tuition in dehradun? 0 responses on "How to Start Home Tuition in Dehradun?"